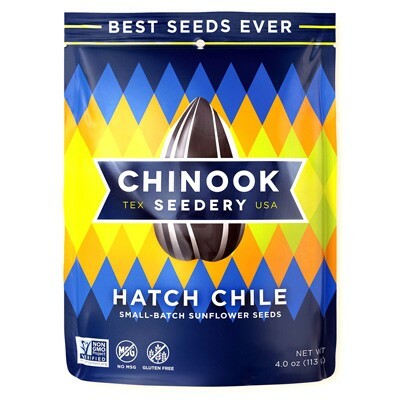 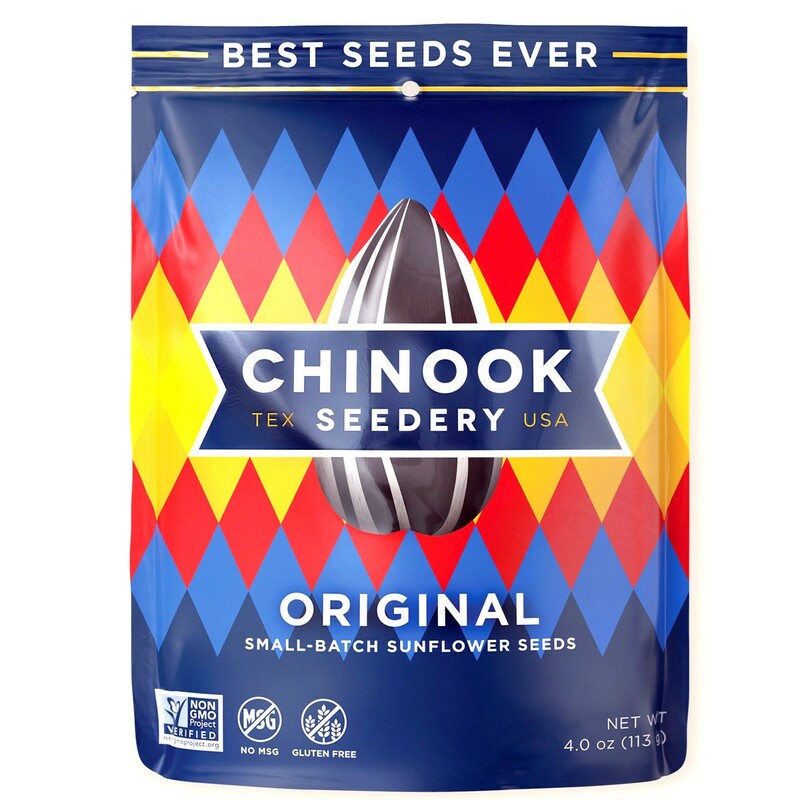 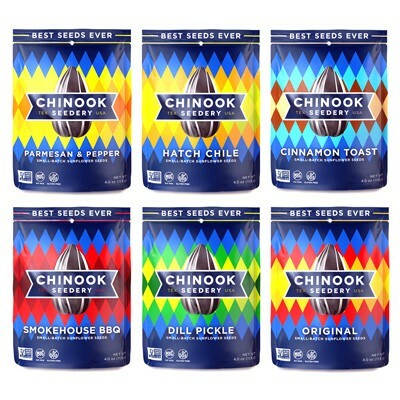 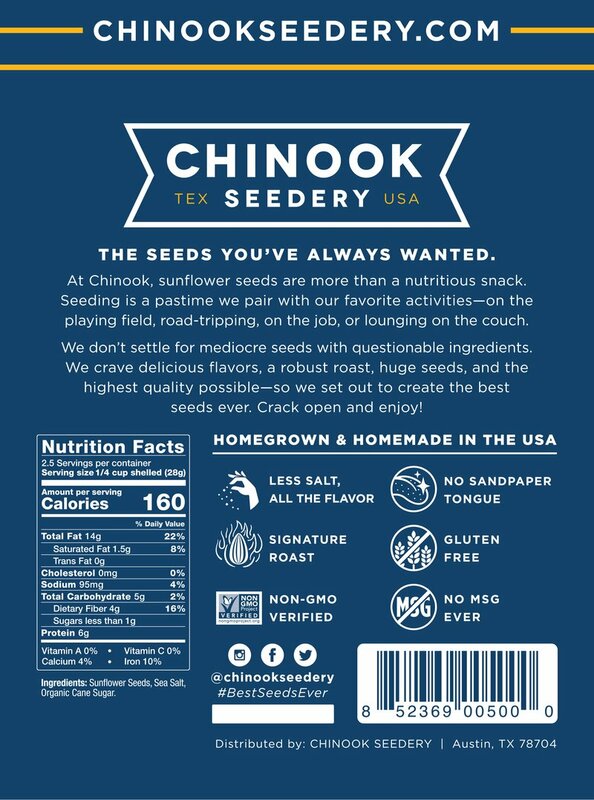 Chinook Seedery original flavor sunflower seeds are anything but ordinary. 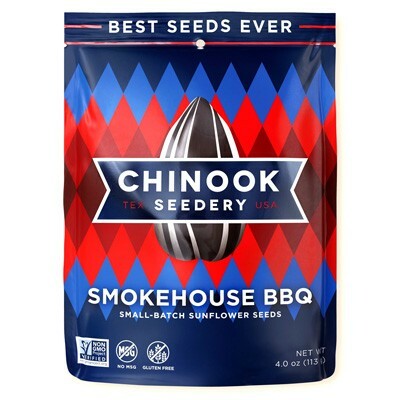 Massive seeds slow roasted by hand and salted in small batches to make sure everything is just right. 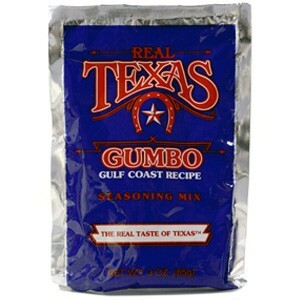 Add a dash of organic cane sugar to the mix and you've got seeding experience unlike any other.